​ Frequent use of your fireplace or stove can cause creosote to form in your stove pipe and could lead to a dangerous chimney fire. 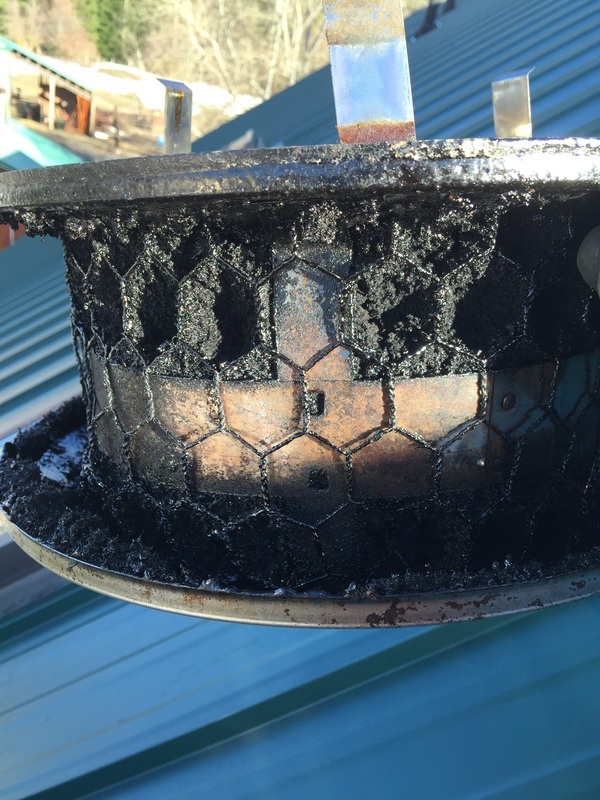 It's a good idea to have your chimney examined regularly and cleaned if necessary. Our team is trained and equipped to handle any circumstance your house throws at them. For those that need just to have their stove or fireplace cleaned, we can do that too! Contact our service department team in the form below.